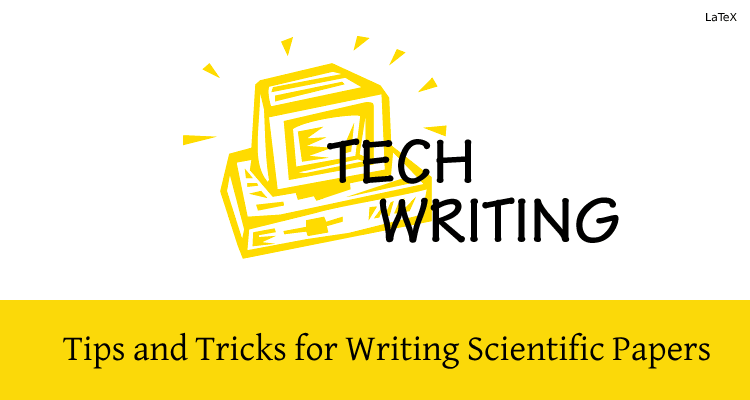 This book is written by Sebastian Raschka, PhD student at Michigan State University, who develops new computational methods in the field of computational biology. The book is for those who want to find out how to use Python for assessing your data through Python Machine Learning. Python Machine Learning explains the fundamental theoretical principles behind machine learning to their practical application and walks you through the key elements of Python and its powerful machine learning libraries. 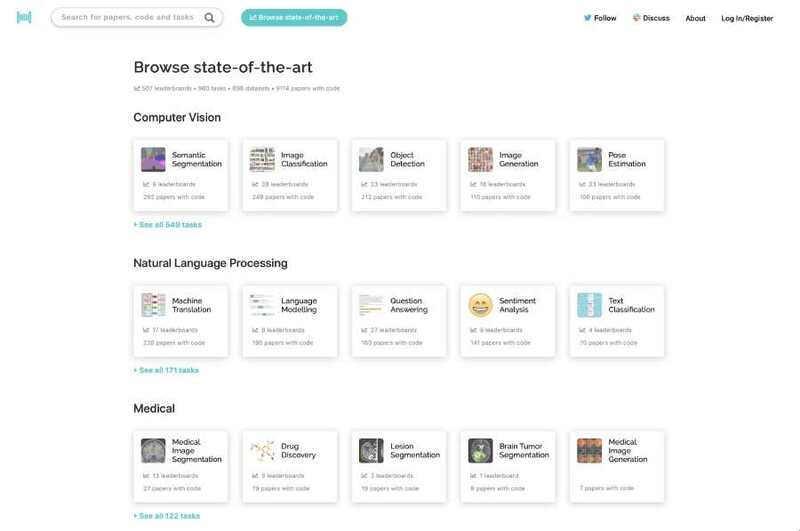 Machine learning is a type of artificial intelligence that provides computers with the ability to learn without being explicitly programmed and focuses on the development of computer programs that can change when exposed to new data whereas Python is an interpreted, object-oriented, high-level programming language with dynamic semantics. 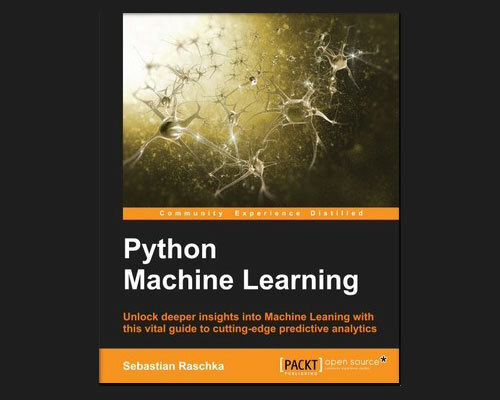 Book explains the big picture concepts, augmenting these with the necessary math intuition, providing examples and applications and focuses on the machine learning while explaining why Python is one of the worlds' leading data science languages. Python can help you deliver key insights into your data and its lets you build sophisticated algorithms and statistical models. Besides this, the book discusses the other aspects of a typical machine learning and model building pipeline starting with the pre-processing of a data set. 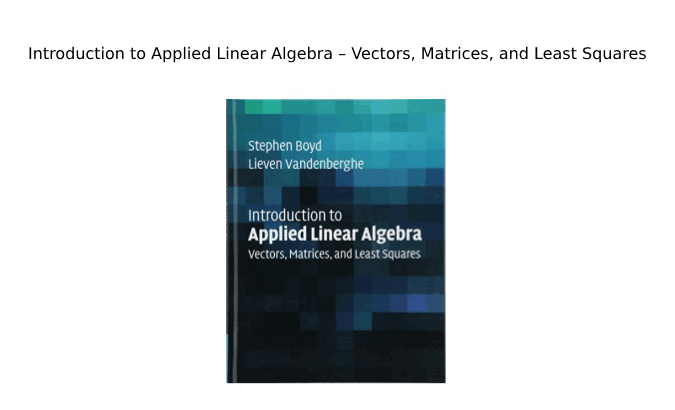 Book has covered topics such as dealing with missing values, transforming categorical variables into machine-learning suitable formats, selecting informative features, and compressing data onto lower dimensional subspaces. 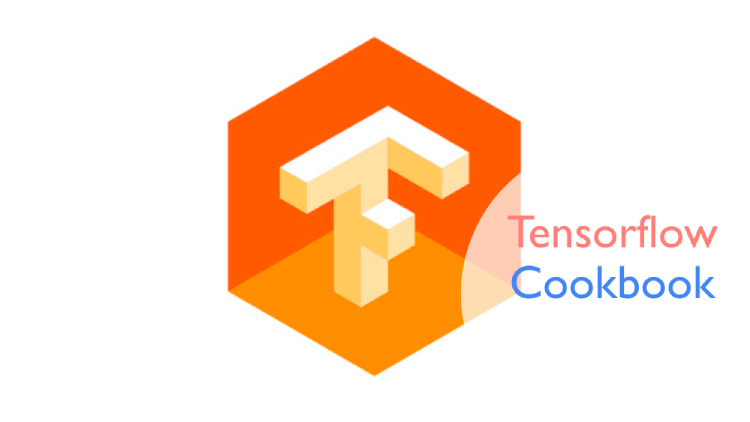 This will help you learn how differently machine learning can be used to ask different data analysis questions and how to build neural networks using Python libraries and tools such as Keras and Theano. It teaches you about the data organisation using effective pre-processing technique and to uncover hidden patterns in data. 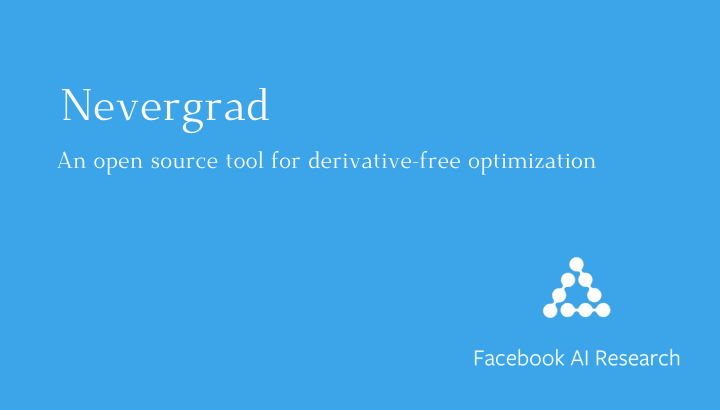 Finally, it lets you discover how to embed your machine learning model in a web application for increased accessibility and to use regression analysis for predicting continuous target outcomes.